New data shows that healthy eating messages are penetrating the public’s consciousness as Brits turn to healthier food preparation methods. 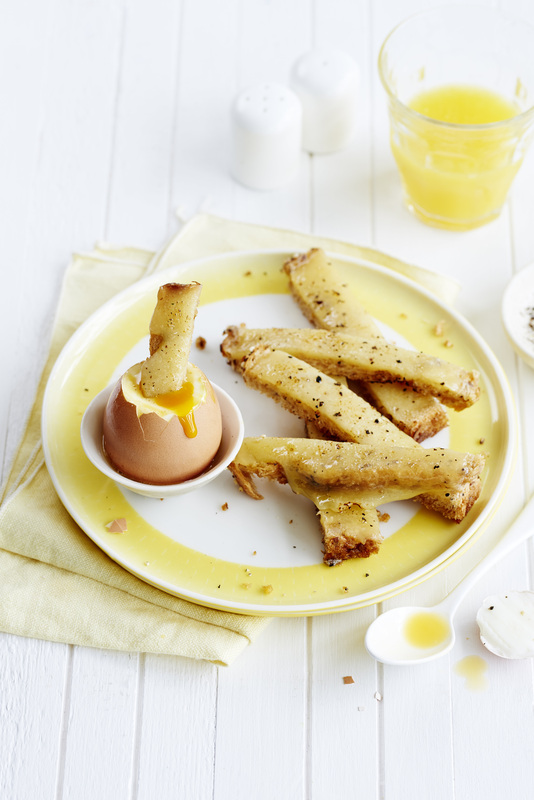 According to Kantar Worldpanel data, while fried remains the most frequently consumed egg choice, healthier scrambled egg occasions were up by 56 million and poached by 11 million in 2018*. The move to healthier options is seen in other key areas of food preparation with 207 million fewer dessert courses eaten at home in the past year and a rise in scratch cooking. The data shows that health is a key factor when choosing food, within this health benefits are the driving choice (31%) along with the wish for more natural food choices (15%). It is perhaps not a surprise that eggs are featuring more often on the menu with 3.6 billion home food occasions for eggs last year, and growing twice as fast as avocado (93 million occasions vs 51 million). Nutritionist, Cat Macdonald, said: “It’s great news that people are switching to healthier cooking methods and that eggs feature more frequently in everyday diets.